Granules; Easy, chemical way to remove stumps. No digging or chopping. Safe to use. Simply apply the non-explosive dry granular chemical to the stump as directed. Field-tested and proven effective against broadleaf plants and weeds but will not harm clover or alfalfa. 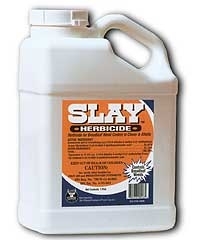 Slay can be easily applied with a 4-wheeler or tractor sprayer. This product is not to be sold in the following States: AL, NH, Long Island NY. Scotts Halts Crabgrass Preventer should be applied early before crabgrass germinates. The Best Roundup Concentrate Value! Kills the Roots! Guaranteed! Rainproof in 30 minutes for control that wont wash away. 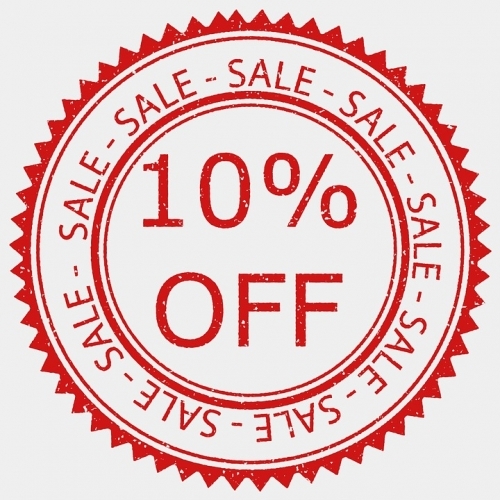 Ideal for complete lawn renovations, vegetable gardens, and other large application projects. Use to kill stumps. 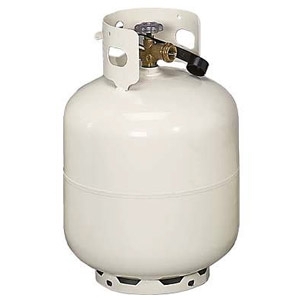 Makes up to 23 gallons. Ideal for spot applications - foaming technology lets you see where you spray. Patented FastAct technology delivers speed no competitive imitator product can beat, with visible results in hours. Apply in and around patios, gardens, sidewalks, driveways, and along fence lines. Ideal for large application use in and around fences, trees, driveways, flower beds and for lawn renovation. Kills all types of tough weeds: poison ivy, poison oak, poison sumac, blackberries, kudzu, and other tough-to-control brush. Rainproof protection in 30 minutes. 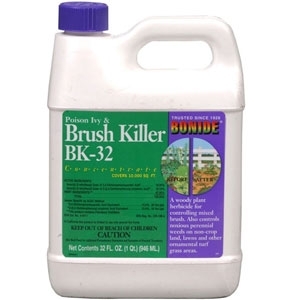 Use on wooded lots and other areas where brush invades your yard. Can be used to kill stumps and prevent regrowth. Kills all types of tough weeds: poison ivy, poison oak, poison sumac, blackberries, kudzu, and other tough-to-control brush. Rainproof protection in 30 minutes. Use on wooded lots and other areas where brush invades your yard.&nbsp;Can be used to kill stumps and prevent regrowth. Kills chickweed, clover, oxalis, creeping Charlie, ground ivy, speedwell and other tough weeds. Mix with Weed-B-Gon Weed Killer for Lawns for ultimate weed control that won&#39;t harm your lawn. One pint treats up to 3,200 sq. 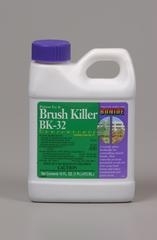 ft.
Ortho Max Poison Ivy & Tough Brush Killer Concentrate 16oz. Kills poison ivy, poison oak, kudzu, wild blackberries and other woody plants and vines. Guaranteed to kill down to the roots, it also kills tree stumps! 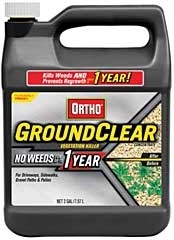 Kills weeds and grasses and prevents regrowth for up to one year. This two-way action eliminates unwanted vegetation out of driveways, walks, patios and fence rows. It&#39;s easy to apply with a sprinkling can. One quart treats up to 300 sq. ft. Kills the toughest bushy weeds, stumps and vines to the root. The tough weed solution, kills woody plants and vines such as poison oak, poison ivy, willows, oak, wild blackberries and many other unwanted brushy plants and vines roots and all. Potassium Soap - 22.11%. Fast acting water based, multi-purpose formula works within hours to kill moss, algae and lichens on lawns, trees, roofs, decks, patios, buildings, fences, walkways. All without staining or damage to desirable plants. Also removes green slime. 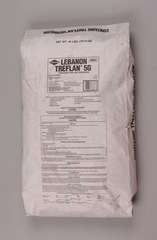 Not for sale in FL, IL, IN, LA, and MS.
Treflan is a versatile pre-emergent herbicide that can prevent the germination and growth of a wide variety of weeds in and around labeled tolerant plant material. Team is one of the most popular preemergent herbicides for the control of crabgrass and other annual grassy weeds in established turf. Eliminates unwanted vegetation from driveways, walks, patios and fence rows. 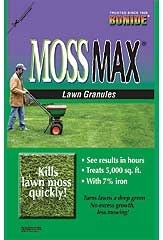 Kills weeds and grasses and prevents regrowth for up to one year. This two-way action eliminates unwanted vegetation out of driveways, walks, patios and fence rows. It&#39;s easy to apply with a sprinkling can. One quart treats up to 75 sq. ft. Contains Horsepower (Triclopyr plus MCPA plus Dicamba); Extremely effective! This new product works 1-1/2 times faster than the competition and covers up to 5,000 sq. ft. Not for sale in FL, and RI. 16.05 percent 2,4-D plus 16.1 percent 2,4-DP; This powerful, non-volatile formulation works on over 70 of the toughest weed species, yet is harmless to grass. It stays where you spray, without danger of vapor damage or root uptake of surrounding trees and ornamentals.